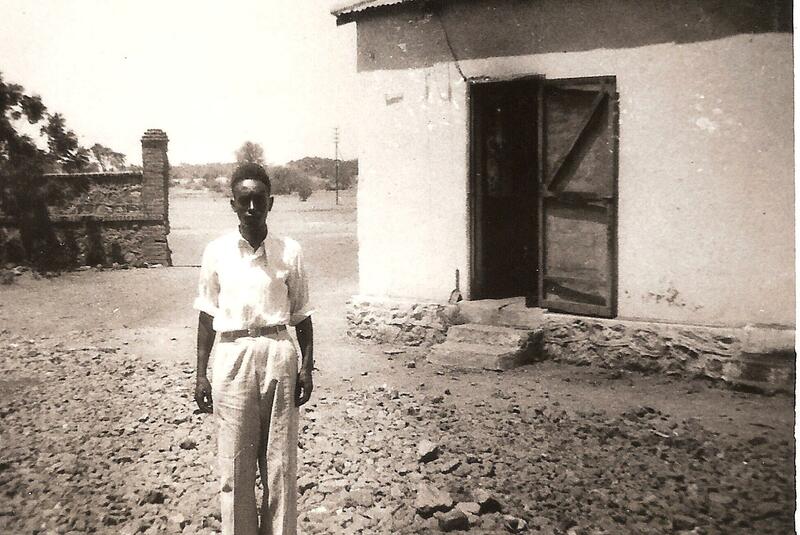 ‚Coptic houseboy outside the kitchen.‘ Margaret Reardon lived together with her husband in Eritrea between 1946 and 1951. During this time the former Italian colony was under British Military Rule. Hinterlasse Sie ein Kommentar Klicke hier um den Kommentar abzubrechen.